Rebel Legion :: View topic - Welcome to the Rebellion, Brent! 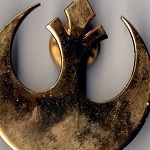 Posted: Mon Jun 03, 2013 11:00 pm Post subject: Welcome to the Rebellion, Brent! 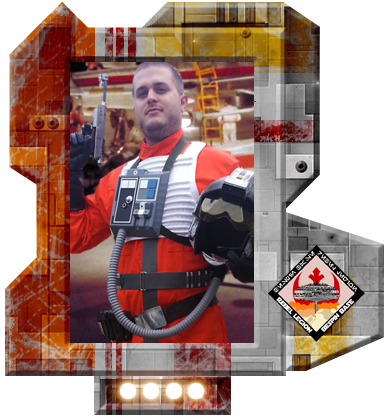 A very warm welcome to our Georgia Garrison CO, who is now *officially* a new member of Rebel Legion and Bespin Base, costuming as Wedge Antilles! If you have not already, please go to the RLSC (Rebel Legion Starfighter Command) sign up thread here. And then come join us in the Lightning Strike Squadron Pilot Lounge. Glad to have you "official"! Welcome to the Squadron, and the Legion! Congrats and Welcome to the RL! You finally made it over the the good guys side! Yay! 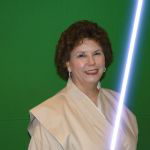 Welcome to the Rebel Legion!